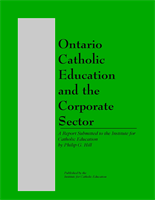 Visit the Ontario Ministry of Education website for curriculum documents, policies, and additional resources. 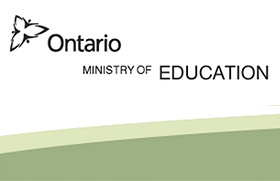 Visit the Ontario Ministry of Education website for secondary curriculum documents, policies, and additional resources. Free download only - not available in print format. 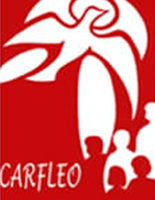 Visit www.carfleo.org for Religious Education and Family Life Education resources.